"I was once told that you had no control over your own destiny, that it was decided for you even before you were born... I believed that until now... Four Clans rule the forest all leading very different lives from one another. But destinies are bound to be intertwined and change right?" Do you dream of padding through the wilderness? Dream of a world beyond your own? 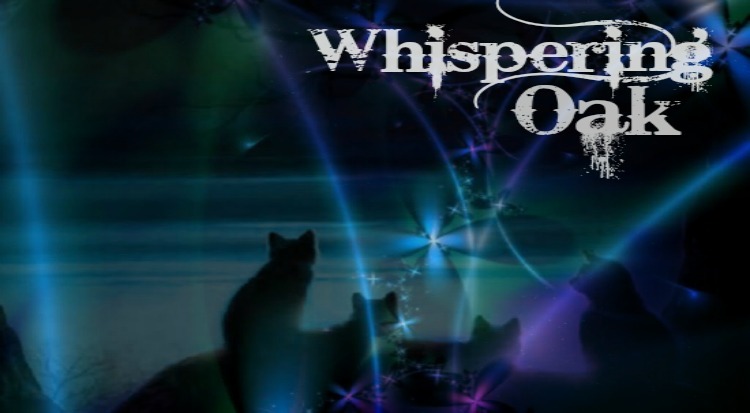 Join Whispering Oak is a semi-realistic roleplay based on the 'Warrior' books written by Erin Hunter. It follows the lives of four clans; VoleClan, FoxClan, CrowClan, and SquirrelClan, each clan has their own set of values and live their own lives. Each bare a history that they hold dear to their heart and each clan values destiny. 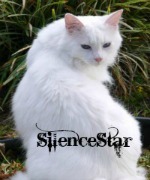 Create your own cat and train to be the best warrior the forest has ever seen, possibly become the deputy and lead your clan to victory.. Or maybe you prefer the comfort of a two-legged den where you know safety is always near.